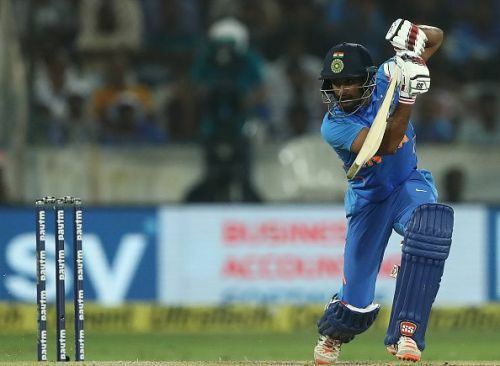 The Indian selection panel on Monday announced India’s 15-man squad for the upcoming Cricket World Cup 2019. Virat Kohli will lead India’s campaign in the prestigious tournament while Rohit Sharma was announced as his deputy. The Indian team, which was touted as one of the favourites to lift the cup, boasts of a good mix of youth and experience. Despite middle-order woes for the men in blue, the team has a might fine balance with quality players even outside the starting XI. While most of the players pick themselves in the squad, all the talk was around the combination that Kohli and co. might want to go with in the World Cup. However, the management and the selection committee decided to stick with three seamers and two spinners along with three all-rounders in Hardik Pandya, Ravindra Jadeja and Vijay Shankar. 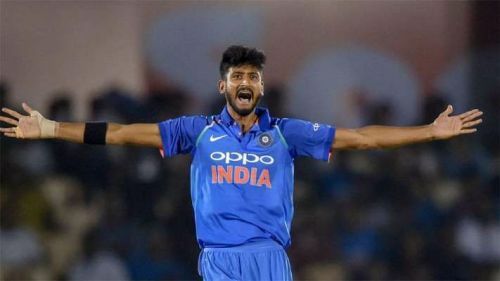 After receiving the backing of skipper Kohli as a possible option as India’s third seamer, Khaleel Ahmed was left out of the Indian squad for the series against Australia at home. His inconsistency with the ball in his first overseas tours to New Zealand and Australia, saw him on the sidelines for a major part of 2019. Even Mohammad Shami’s return to form with the white ball ensured that the left-arm quick was longer a part of India’s ODI setup. Making his India debut in the Asia Cup last year, Khaleel did reasonably well in the limited opportunities at the highest level. However, when selectors sat to announce the squad for the World Cup in England, Khaleel wasn’t even in the scheme of things for India as the panel overlooked any possibility for an extra seamer. It seems that his World Cup dream is delayed by four years that would demand him to be consistent and raring to go any moment.